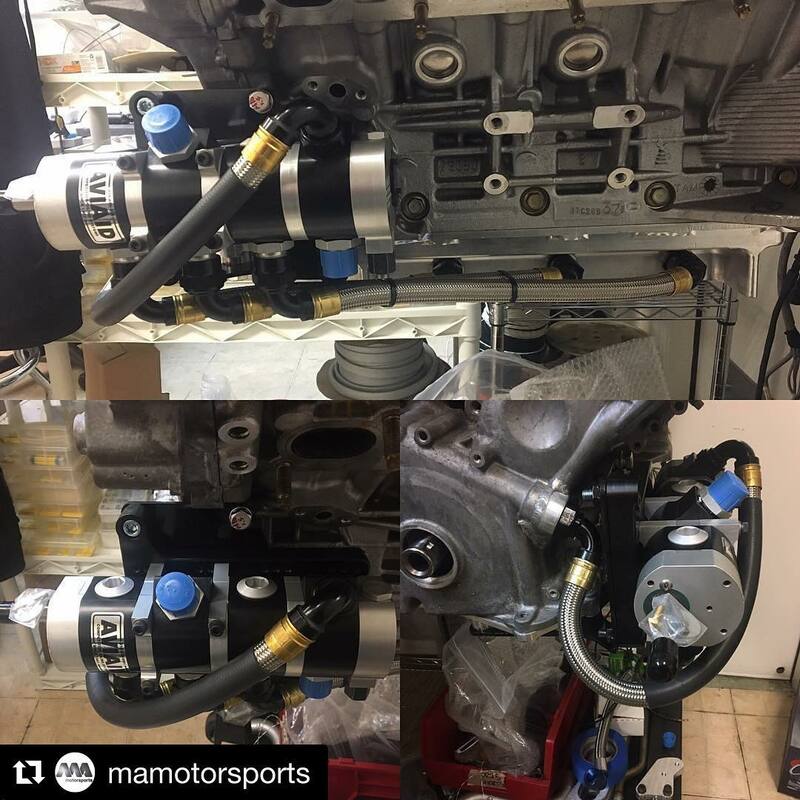 Thanks for the Race Hose shots on this post @mamotorsports Completed a dry sump system on this pan we had to modify for a customer. This was a blank pan we drilled and tapped all the bosses, modified the front cover, mounted the pump, fabricated a windage tray, then plumbed with @xrpracing Hoses and fittings. Getting boxed up and heading out to the customer #convolutions – XRP, Inc.